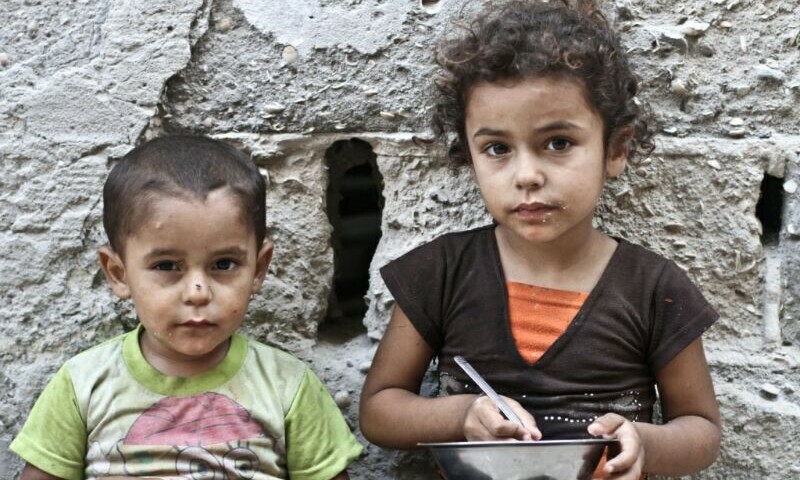 Medical Relief International (MRI) is proud to announce the launch of our 3 flag-ship campaigns which aim to make the world a better place through making medical procedures, medicine and medical expertise readily available to all! Ray Of Hope, Pound Poverty and Pouring Mercy focus on the key needs and aspirations of every human being! Pound Poverty, delivering a killer blow to food poverty itself!  Pouring Mercy by Medical Relief International (MRI) is an absolutely essential project the MRI team are very proud to announce. In a world where we can spend millions of dollars on expeditions to the moon, it is a heart renching fact that 1.7 billion people in the world do not have access to clean, fresh and portable water. This has resulted in 80 percent of the developing world’s illnesses being water poverty related with many children, people with disabilities, the vulnerable and the elderly forced to drink dirty, cholera and typhoid ridden water. Dr Wleed Haq, Chair of Medical Relief International said: “As someone who has travelled to many water scares communities around the world, I have experienced first hand the devastating impact water poverty can have on the lives of a family. As a Father to 2 beautiful children, it broke my heart to see many young daughters, as young as 7 or 8 years of age force to carry 25 kg of dirty water on their heads day in and day out resulting in not only major joint problems in later life but also such work makes them un able to access education or to have children in future.” Medical Relief International’s Pouring Mercy program is building life saving water wells worldwide as well as conducting awareness exercises to educate local people on the effects of drinking dirty cholera and typhoid ridden water. Please help us to change futures today through making clean water a necessity available to all!